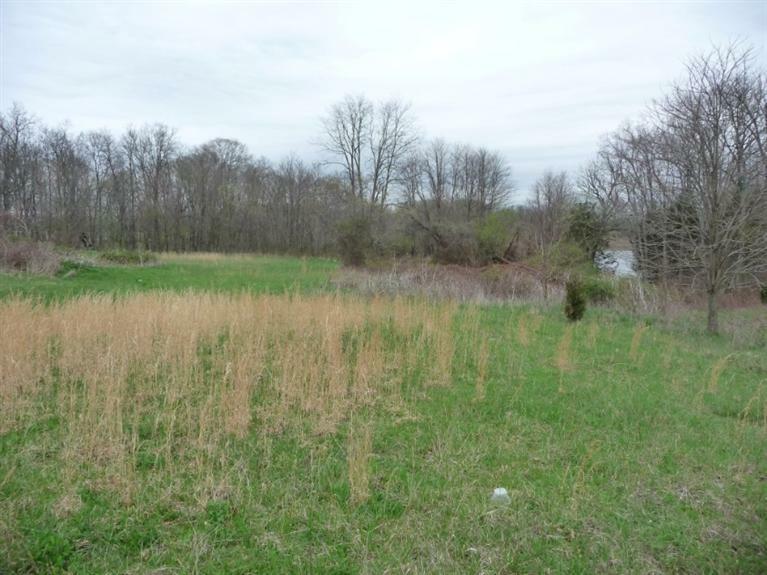 Beautiful private building site with approx 400' road frontage located on a dead end of paved county rd. Underground electric in place with city water. Some surrounding a 4 acre lake. Land contract available. NOTE: This property was sold on 2/24/2017 and is no longer available. The details listed below are believed accurate to the date of the sale and are subject to change.